According to a 2017 report written by the National Young Farmers Coalition, access to land is the number one challenge faced by new and beginning farmers, particularly finding and affording land on a farm income. 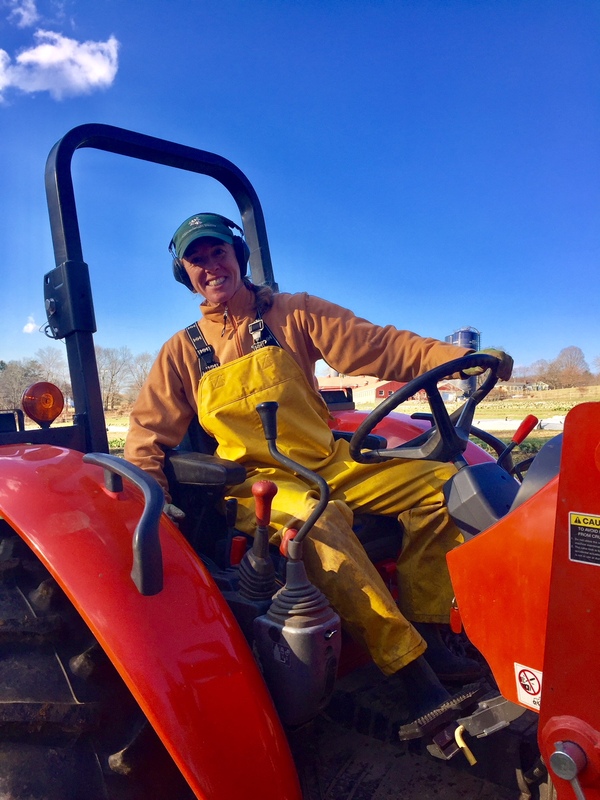 With the high cost of farmland in Connecticut, Susan is not alone in her quest for affordable farmland that has prime and important soils. Protected farmland is often the only affordable land option for young and beginning farmers. Connecticut’s Farmland Protection Program and the Community Farm Preservation Program are key programs that offer existing farmers a way to extract equity from their land without having to sell it for development—enabling them to retire, transfer the farm, or reinvest in and expand their farm business. Without adequate funding, the state’s Farmland Protection Program cannot purchase agricultural conservation easements and thus meet the needs of young and beginning farmers for affordable land options and/or flexible leases that lead to land access and ownership. State-owned farmland would also not remain available for new and beginning farmers without the support of the Farmland Protection Program. Susan is seeking a new farm with a house, barn and high-quality farmland that is mostly flat with 10-20 tillable acres in Mansfield/ Storrs, Ashford, Coventry, Tolland, Chaplin, Ashford, or Windham. She noted that if possible, she would ideally like additional land for pastured livestock or maple sugar production. If you or anyone you know has farmland that meets her criteria, please contact her at: cloverleighfarm@gmail.com. Looking for our bumper stickers? Click to get your free one today!